This page has a list of resources and references that I am sharing with the Internet community. I will be sharing more content as I am able. Make sure to subscribe to my YouTube channel and follow me on Twitter. You can also connect to me on LinkedIn. Please let me know if there is something you would like to see me present or teach on for this media resource page. You can fill out the Contact section on this page to inquire about services, or just share feedback. I look forward to hearing from you. The following documents are being shared from my personal library or notes, whitepapers, and other materials you may find useful. 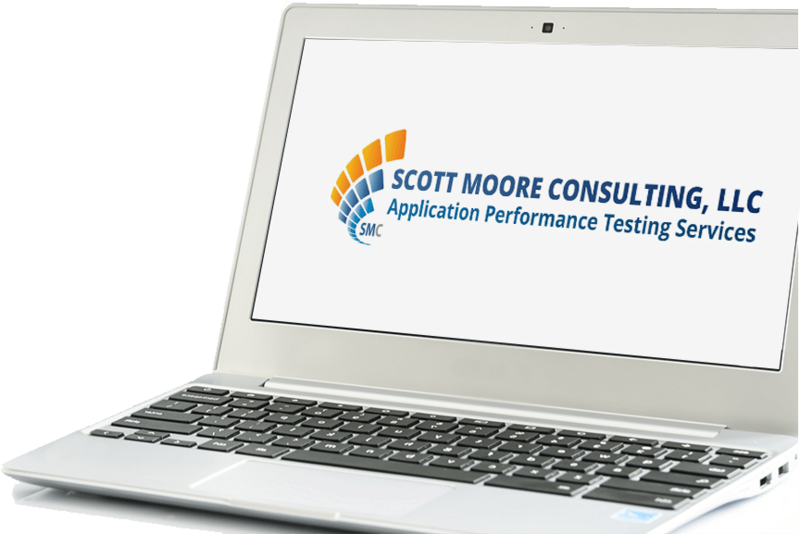 This video is about Performance Testing HTTP2 Web Applications. It goes along with my blog article Performance Testing HTTP 2 Web Applications. This video discussed LoadRunner (12.53) Analysis Tips and Tricks.